As part of the prelude to EPCOT Center’s opening, Walt Disney World put on quite a show. 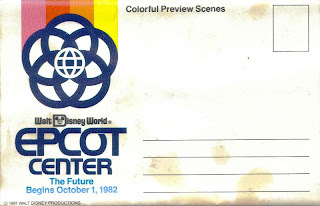 In addition to a preview center, guests were also able to take a trip aboard the monorail to view the project in the final stages of its construction, and there was even a way to excite friends and family back home. 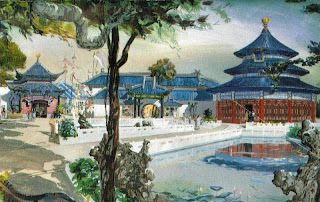 A postcard booklet featuring preview images of concept art and scale models was the perfect preview for those who couldn’t wait to explore Future World and World Showcase. 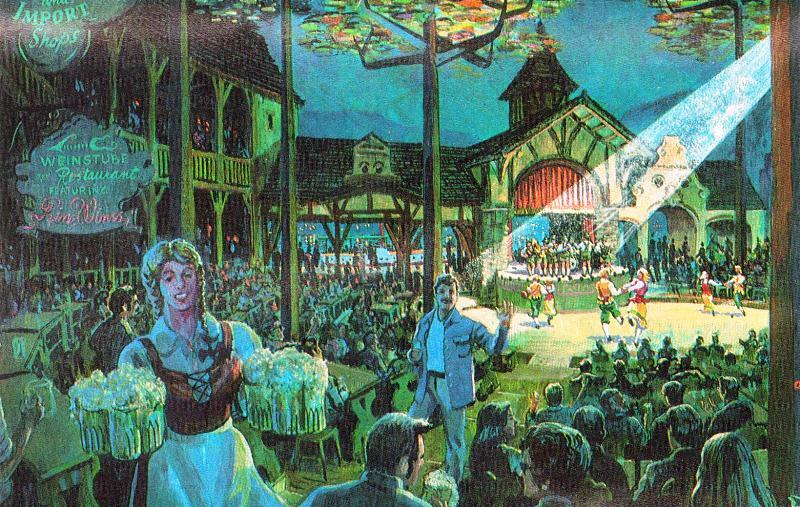 The booklet wasn’t a collection of postcards to send out to various destinations, it was an accordion style pamphlet that folded up and was sent to one person in one neat package. The thirteen images within covered the pavilions of Future World and World Showcase, as well as EPCOT Center as a whole. 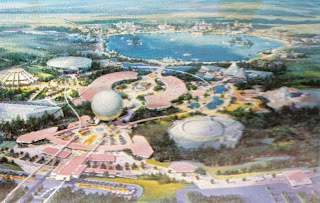 30 years ago, as Walt Disney World was on the verge of unveiling EPCOT Center to the world, this would have been the perfect way to pass the coming weeks until the park opened. 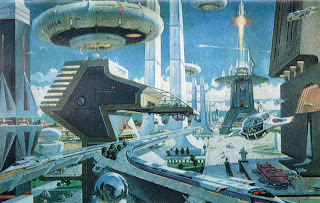 So, let’s venture back to 1981 and early 1982 and see what the future would look like on October 1, 1982. 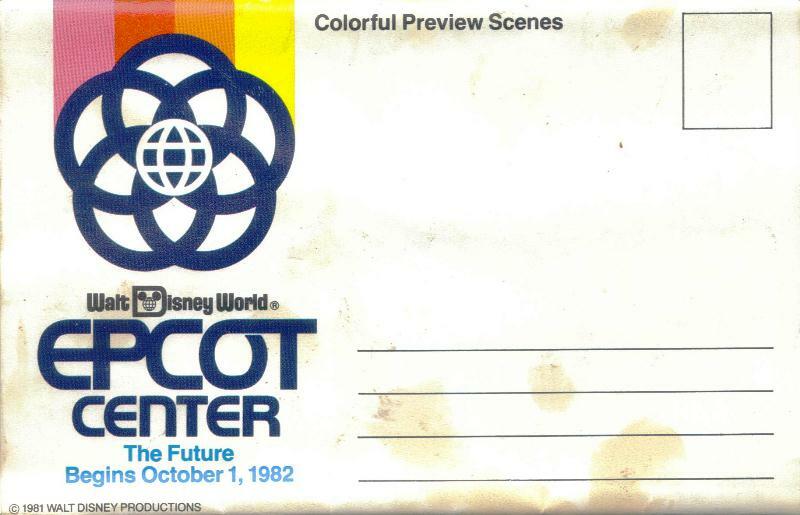 EPCOT CENTER opens Oct. 1, 1982, showcasing innovations for tomorrow and nations of today. 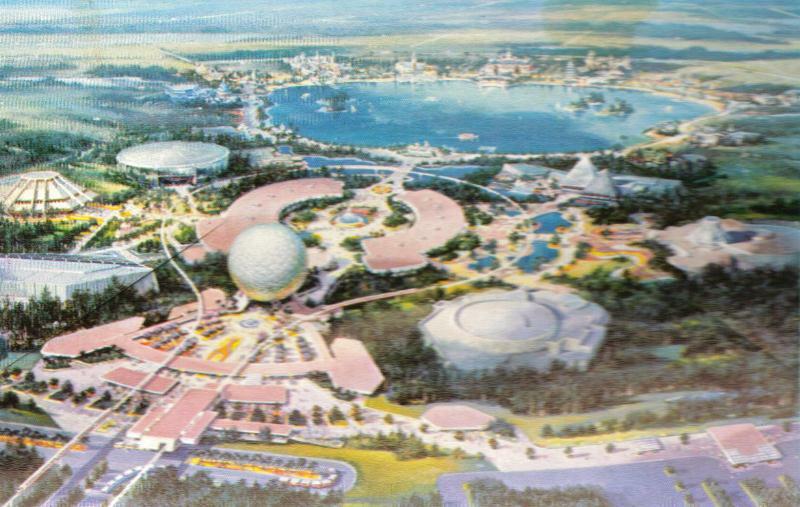 Reaching nearly 17 stories high, Spaceship Earth will be the first “geosphere” ever. Guests will set sail for “Tomorrow’s Harvest” aboard the “Listen to the Land” boat cruise in The Land. 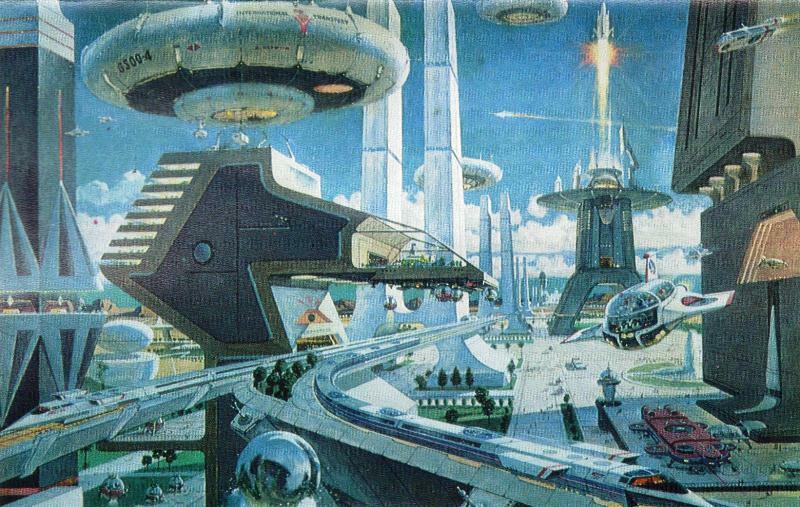 In Horizons, guests will actually visit three-dimensional future habitats. 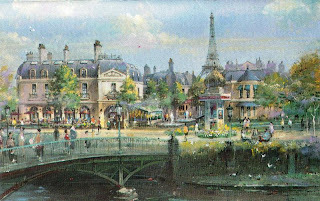 Colorful realms of creativity will be explored when guests ride through a Journey into Imagination. 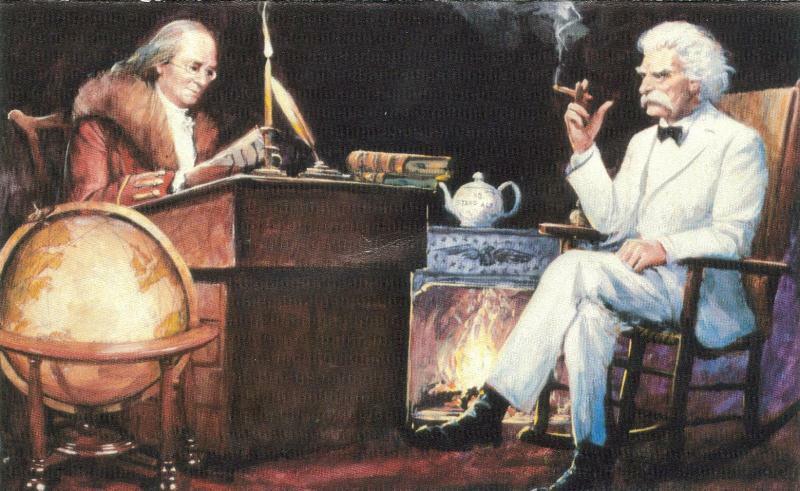 Audio-Animatronics figures of Benjamin Franklin and Mark Twain will host The American Adventure. 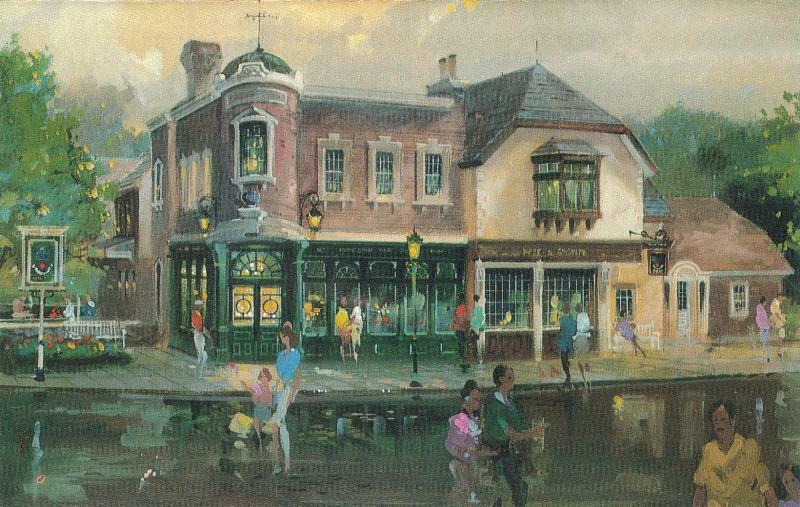 In the “Rose & Crown” pub of the United Kingdom pavilion, guests may feats of traditional British fare. 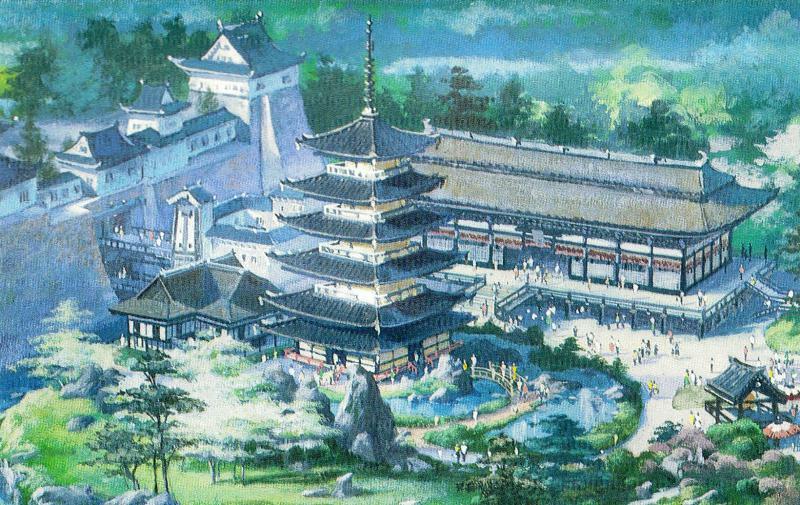 The towers of an ancient feudal fortress will be the dramatic backdrop for the Japan pavilion. 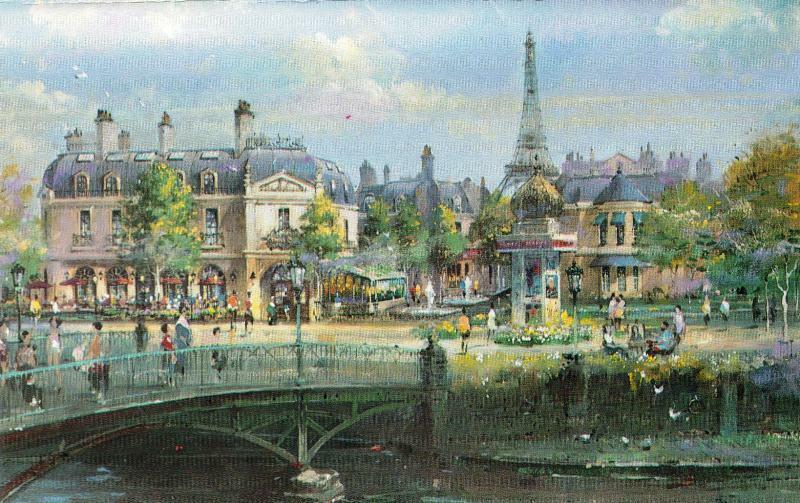 A new “Eiffel Tower” will rise above the boulevard shops filled with French products in the France pavilion. CircleVision 360 surrounds guests with imagery of China in the People’s Republic of China pavilion. Oktoberfest revelry will be enjoyed year-round at an authentic biergarten in the Germany pavilion. 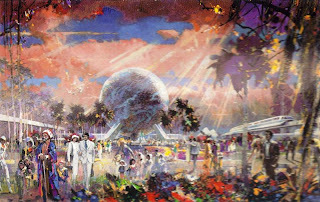 AJ Wolfe brings The Disney Food Blog news out of the Epcot International Food and Wine Preview. Makin’ Memories and Melissa Loflin introduces us to Studios’ streetmosphere character, Stone Granite. Jeremy Morrison explores the views and dishes of the Territory Lounge at Spins the World. 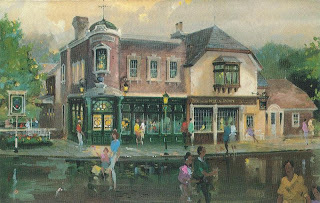 Eating WDW takes Sarah Holodick to the Turf Club for some appetizers. 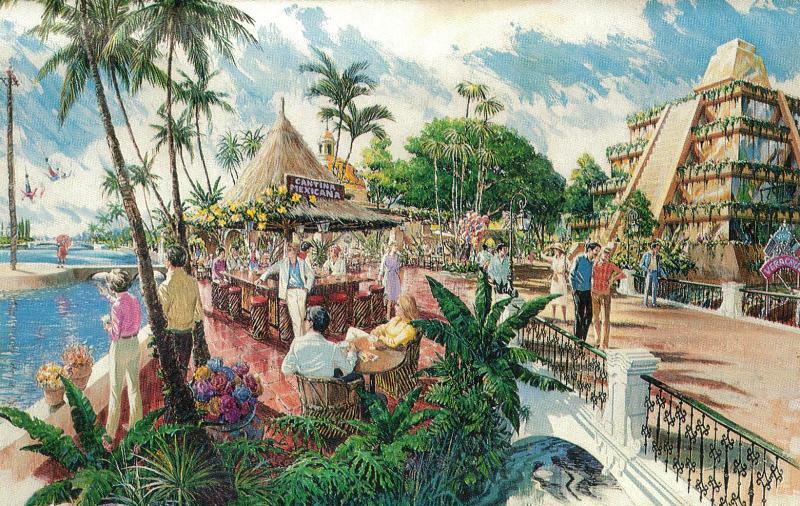 Fritz at Imagineering Disney gives readers a bird’s eye view of the Polynesian Village’s construction. Over at Mouse on the Mind, Melissa Sue Sorrells Galley receives a great gift that shows what you can do with those extra park maps after a trip. 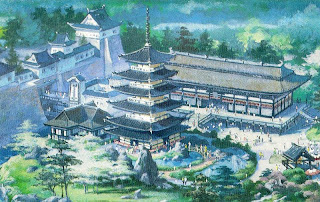 George Taylor interviews Chris Strodder, author of Disneyland Encyclopedia, for Imaginerding. 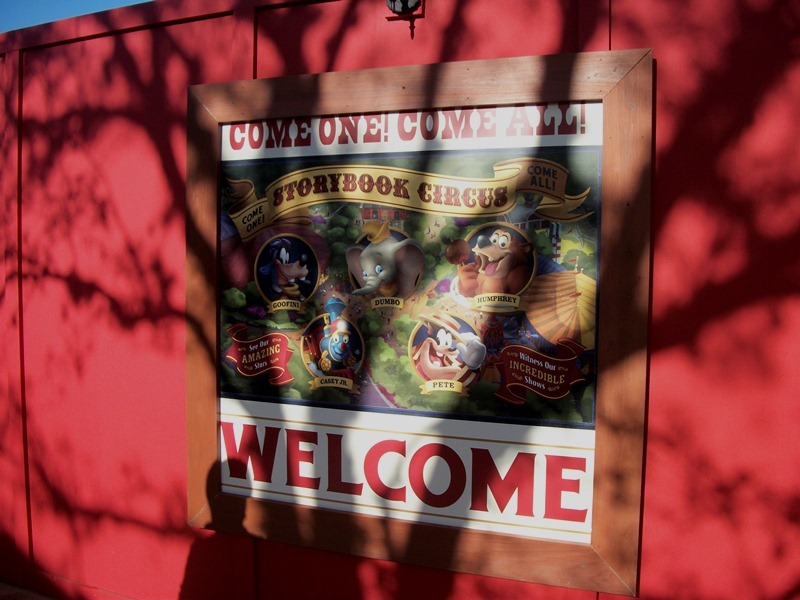 News out of Storybook Circus this week is that there will be a display kitchen as a part of Big Top Souvenirs when it opens later this year. Think the ability to watch candy apples and other treats comes from spending time in the Main Street Confectionery, Karamell-Küche, or Sweet Spells, but with a circus tent theme. 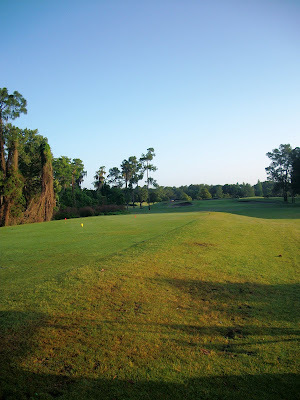 While the menu and details that we all know and love have yet to be announced, I’m willing to make a few wagers here. Let’s start with the menu, it is likely to have some sort of popcorn. 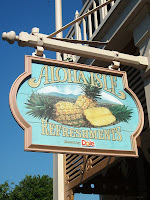 I’d love to see popcorn balls, but I’m thinking more along the lines of the flavored variety, especially since we’ve seen similar snacks popping up in a cozy cone at Cars Land in Disney California Adventure. In that same vein, I wouldn’t be surprised to see something in the peanut family. I know the peanuts in the pavement of Storybook Circus are for and from the elephants, but a bag of warm peanuts and a flight aboard Dumbo does seem to be the perfect big top treat! Last, but not least, I’m banking on caramel apples. In fact, of all the potential menu items, I am most certain of the caramel apples. Why, you ask? 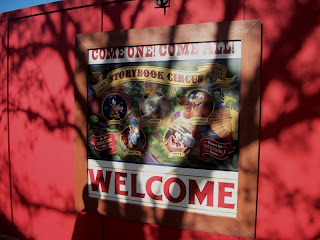 Well, it has to do with this handy dandy map that was hung in Storybook Circus as it began rolling out its attractions. 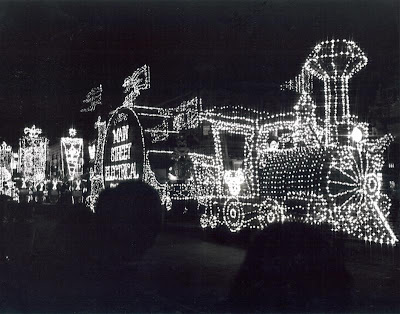 Which also leads me to my other big top speculation, and that is that Humphrey the Bear will be intricately tied to the snacks of the circus. It may seem like a bit of a stretch, but can you really come up with another reason that Humphrey would be shown on the map with a ooey-gooey caramel apple clutched in his paw? While I’d love to see a costumed Humphrey the Bear dipping apples in a vat of caramel, I think it is safe to say that it will be the Cast Members and not the hungry bear creating the snacks. Whatever comes out of the Big Top Souvenirs kitchen, I’m willing to bet it will follow in the footsteps of the recent move to change the culinary landscape of the Magic Kingdom and other Disney parks. 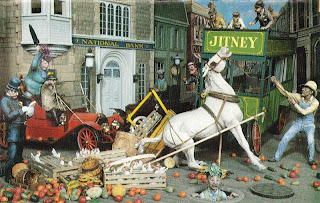 The ideas and guesstimates already have my mouth watering and I think I can hear the tinny whistles of the circus calliope calling to me. To those who are masters of the breakfast arts, there is a myriad of ways to start your day. Some prefer sweet, while others want something salty, and the syrupy and savory goodness of a plate of pancakes and sausages is pretty hard to beat! 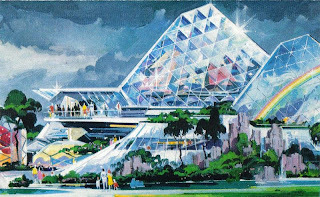 Today, we are heading down into the below ground level of The Land pavilion for a little advertise, but highly coveted, morning meal. Future World’s go-to stop for one stop dining, whether it is for cupcakes, meats from a rotisserie, or Mickey waffles, is Sunshine Seasons in The Land. Breakfast platters fly from behind the counters here with clockwork-like regularity. 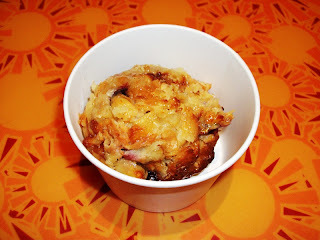 The true indulgent morning dish, however, is the Croissant Berry Bread Pudding. I am typically not a fan of bread puddings. The soggy, mushy bread plays havoc with the textures my palate finds appealing, and I’m rarely able to finish a serving, no matter what the other ingredients happen to be. With that in mind, when I read the word ‘croissant’ in the title of this breakfast or dessert entrée, I was immediately intrigued. This dish did not disappoint! Rather than mushy interior, the butteriness of the croissant meshes the flaky layers together and gives the pudding a great consistency that breaks apart easily. The sugars from the berries, which are fresh and whole or in large segments, and the croissant create a great glaze that permeates the entire portion of the dish. Additionally, the sugary elements from the pudding caramelize extremely well, leaving just a hint of sweet crust that appears from time to time as you dig through the dish. The berries, while sweet, switch up the texture and add a bit of bitterness to the bread pudding. In a Walt Disney World of waffles, French toast, and pancakes, the Croissant Berry Bread Pudding is a refreshing shift in breakfast pastry! A bit fruity, a lot sweet, and a creamy, butter consistency that is sure to please from the first to the last bite. 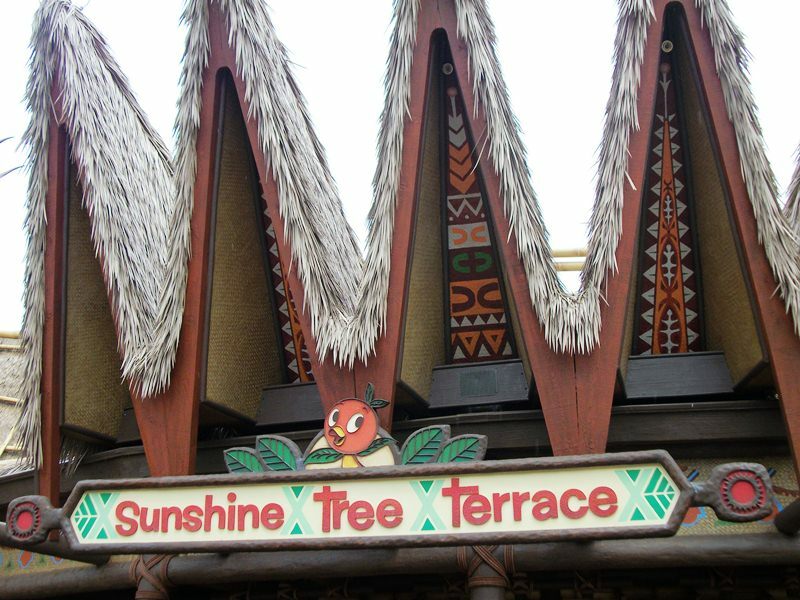 Sunshine Seasons provides the perfect example of how looking beyond the main menu items can reveal truly unique and wonderful dishes! 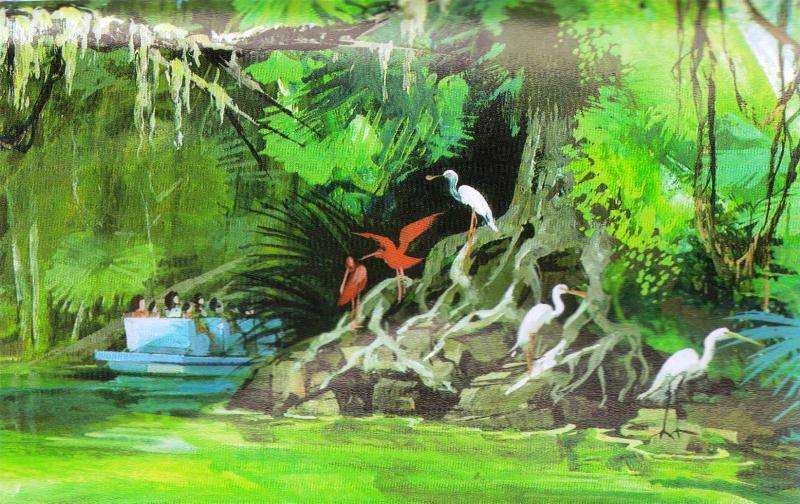 When we think back to the early days of Disney’s Hollywood Studios we often talk about the living studio with animation being put into motion each day. 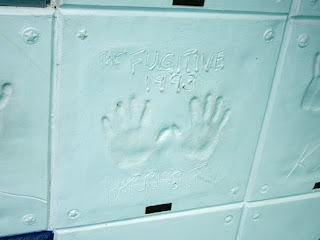 Guests were often treated to celebrity guest appearances where the film or television star would enshrine their hand and footprints, and the odd nose imprint or rocket impact, to be placed in from of the Chinese Theater, also known as The Great Movie Ride. The regular appearances of movie stars may have gone the way of the golden age of Hollywood, but the handprints are here to stay. Of course, if you want to see the hands of the rich and famous, there is another destination at Walt Disney World. The Planet Hollywood Downtown Disney satellite, located on the border between Pleasure Island and West Side, features a kiosk that is covered in seemingly white and blue tiles. A closer inspection reveals many of the white tiles presents the handiwork of a recognizable star of the big or small screen. 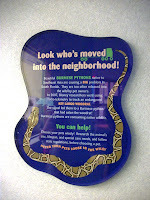 And by handiwork, I mean their handprints and occasional message. 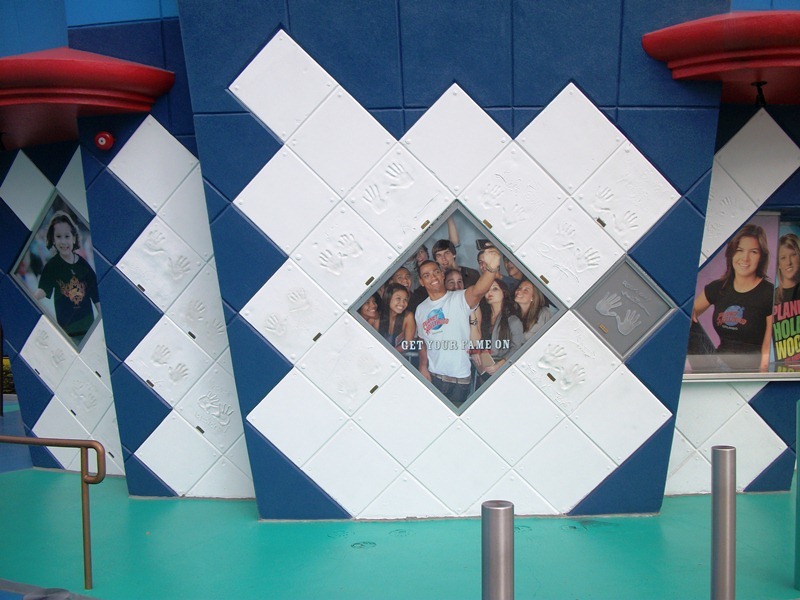 The main difference between the prints at Disney’s Hollywood Studios and Planet Hollywood, aside from the lack of footprints, is the name plaques affixed to each square. Most of the signatures on any of the tiles are legible, but there are those that cannot be read, rather than trying to puzzle out some of the signatures the plates immediately allow guests to know who prints they’re looking at. There is nothing that can take away the special feeling guests can get while strolling the plaza in front of The Great Movie Ride searching for their favorite celebrities’ square, but it is nice to know it isn’t the only place in Walt Disney World to do a little stargazing! 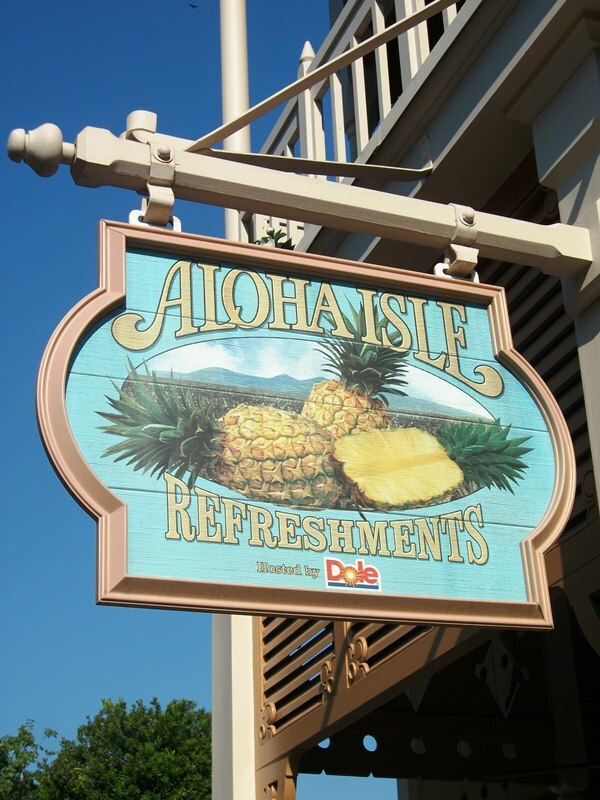 From Harrison Ford to Luke Perry, there is a healthy selection of movie star impressions that can’t be found at Disney’s Hollywood Studios, which gives guests just one more reason to visit Downtown Disney.